The active lifestyle in Sun City is enjoyed by seniors for all walks of life. This community is being rejuvinated with the "Baby Boomers and rapidly becoming a community of active and working seniors. Sun City Summerlin has been published in the Review Journal newspaper as being on of the safest, least crime, communities in Las Vegas for many years. 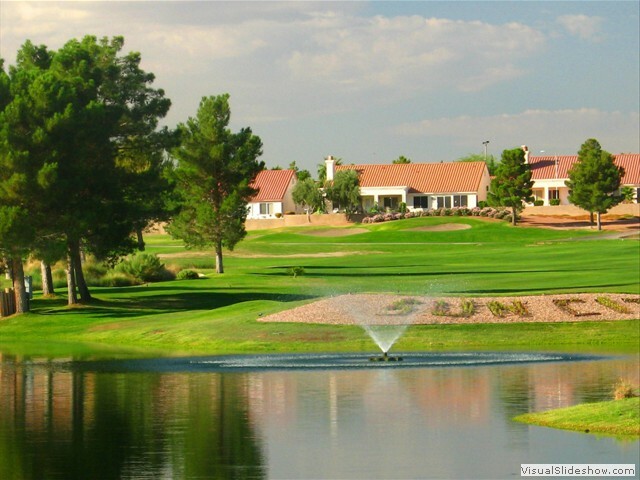 Visit Sun City Summerlin on your next visit to Las Vegas and see why some many people are relocating here, a great place to consider for your next home.